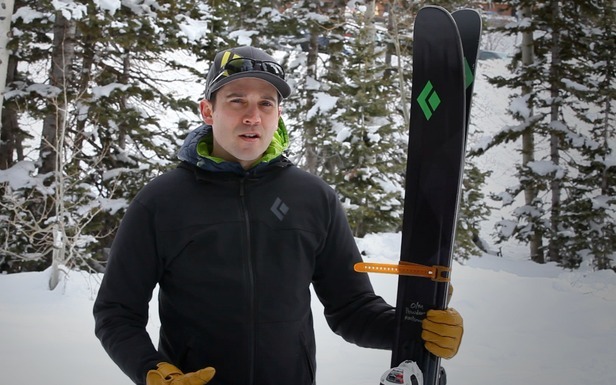 Curtis Graves gives a preview of the 2014 Black Diamond Skis lineup. OnTheSnow met up with Black Diamond rep Curtis Graves to get the inside scoop on the 2014 Black Diamond Amperage and Element at the 2013/14 Ski Test from Snowbird, UT. 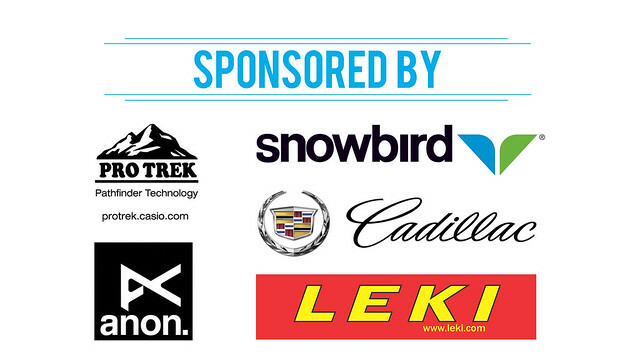 Be sure to check out the complete 2014 Black Diamond Verdict, Amperage and Element ski reviews due out this Fall. Click here for photos from our 2013/2014 Ski Test in Snowbird, UT.